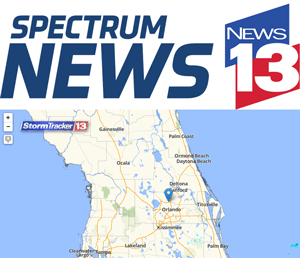 Subscribe: iTunes, Stitcher, Spotify, RSS Feed. Resilience and risk taking. Meaning and mission. Passion and perseverance. Growing Bolder is not just media, it's a movement. 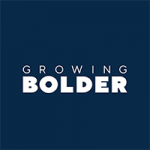 Through its TV and radio shows, magazine, website and popular social media channels, Growing Bolder's EMMY® Award-winning broadcast journalists are Rebranding Aging® by sharing the inspirational stories of men and women redefining the possibilities of life after 45. 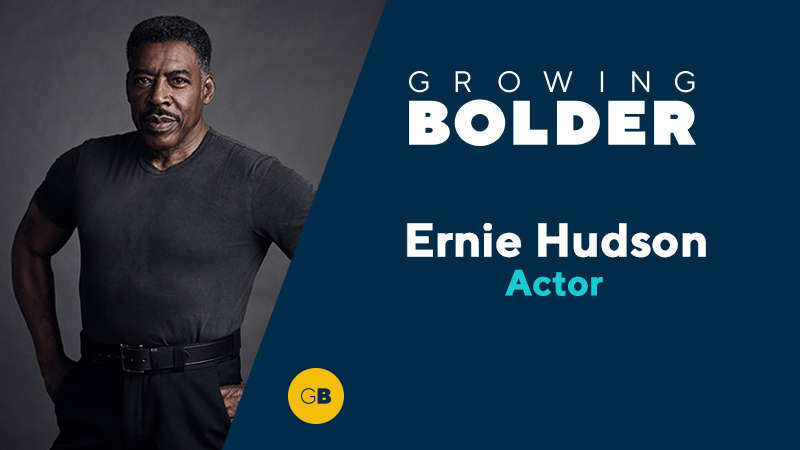 Original Ghostbuster Ernie Hudson talks to Growing Bolder about the importance of keeping a positive attitude. See how he’s been able to keep his, even as he’s watched some of his acting contemporaries become huge international stars. Plus, one of America’s favorite TV moms Marion Ross explains how she kept moving forward, even when life threw some serious curveballs her way. Whether you’re 24, 42, 58 or 85, we’re all living through transitions. 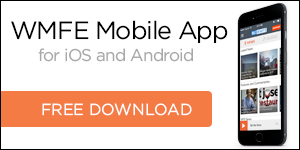 It’s a hallmark of life and one that can leave us feeling paralyzed and lost. 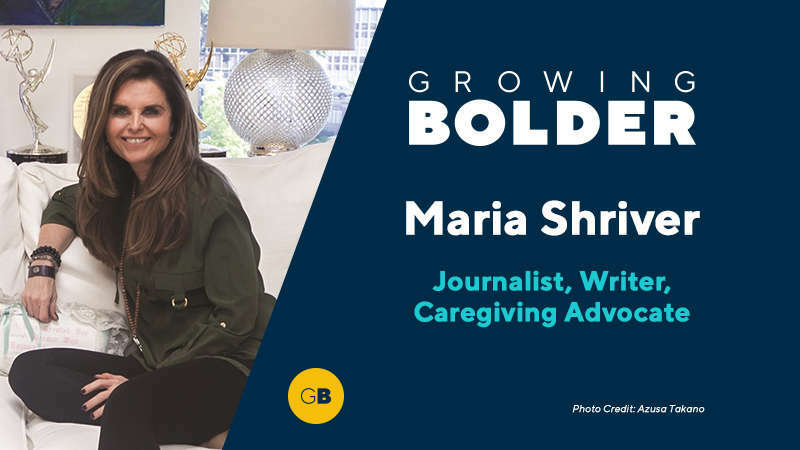 Writer, journalist and advocate Maria Shriver wants everyone to know they’re capable of living meaningful, empowered lives, no matter how lost they may feel. 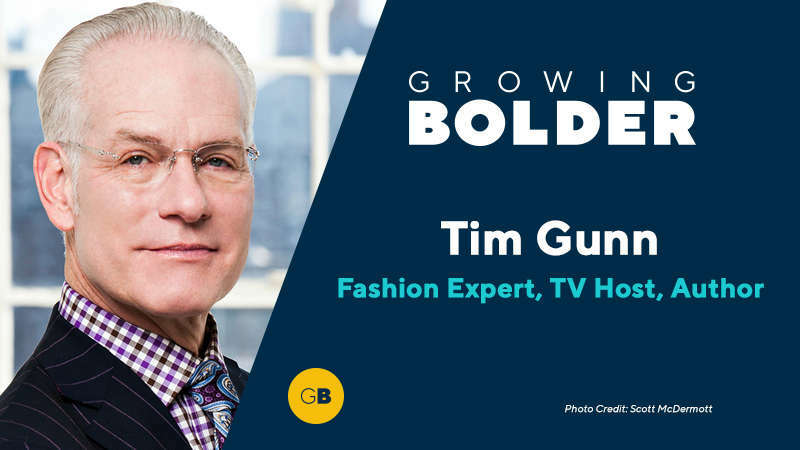 Tim Gunn is the Emmy Award-winning former co-host and producer of the hit fashion design show “Project Runway.” Tim talks to Growing Bolder about his unexpected stardom after the age of 50 and what he’s learned about taking risks, at any age. 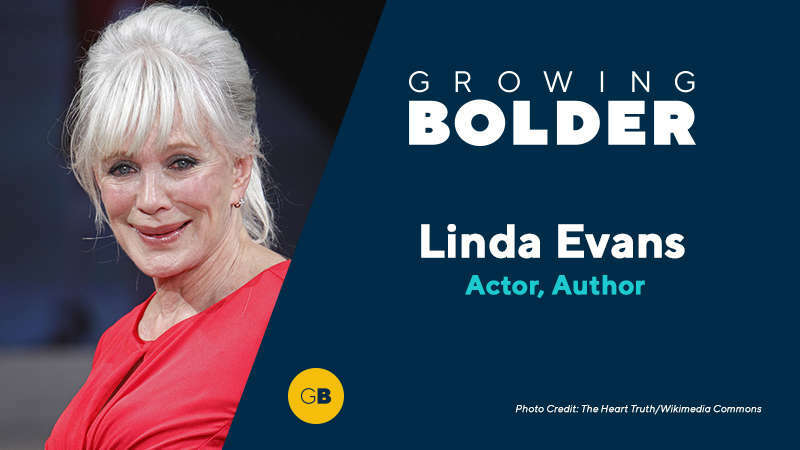 Her life has always seemed glamorous, but behind closed doors, actress Linda Evans dealt with the same issues we all face, including her parents’ alcoholism and losing her husband to another woman. How she responded is an inspiration to us all. 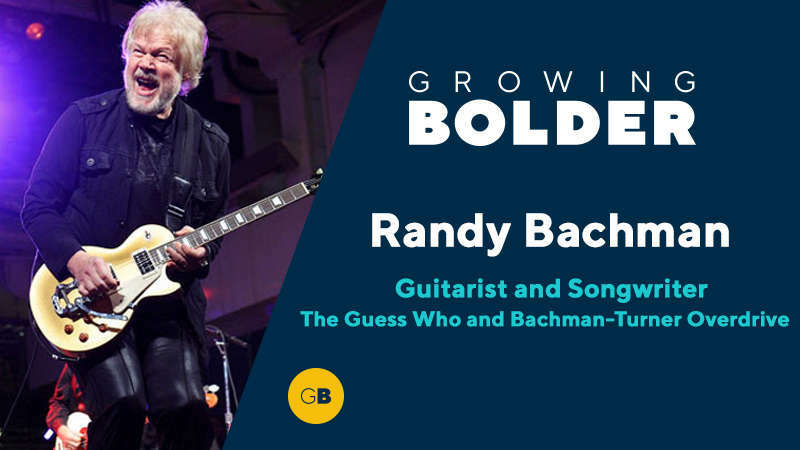 You know his gift for songwriting from his hits with bands like The Guess Who and Bachman Turner Overdrive, but have you ever heard Randy Bachman tell a story? He’s sharing some fascinating tales with us about the history of rock and his place in it. A growing field of scientific research supports the idea that it’s NEVER too late to learn a new skill. 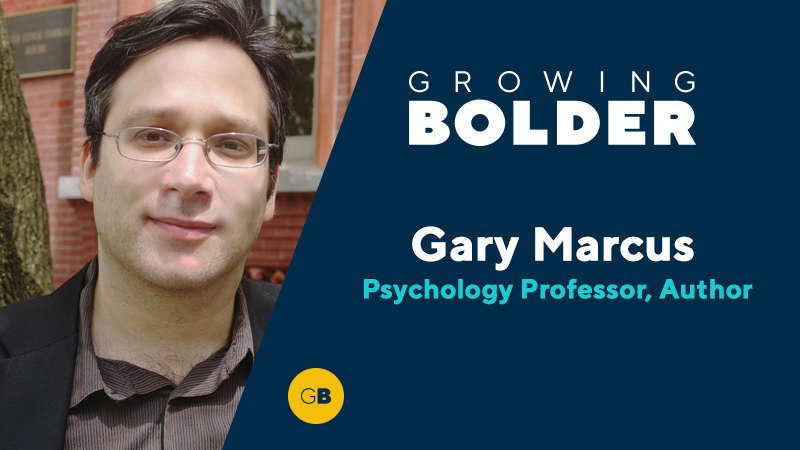 An NYU professor explains how he finally learned to play the guitar as an adult and what he’s learned about the brain’s ability to keep growing. What do yoga, sleep and fashion have to do with your overall health? 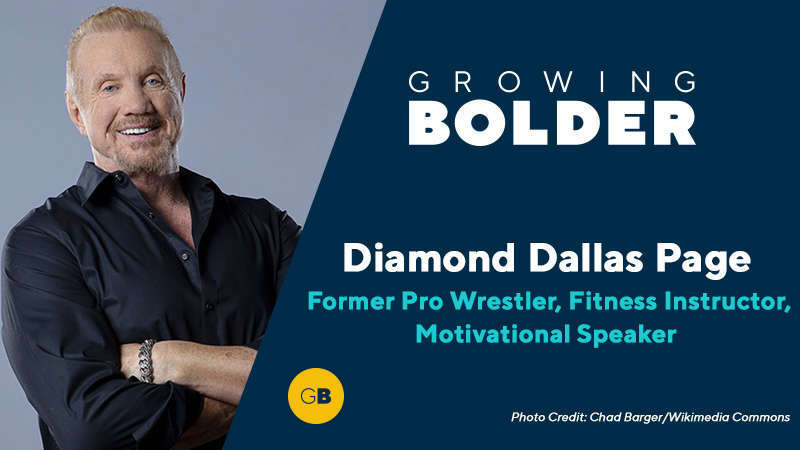 Find out how easy it is to feel better, look better and be more confident … starting today, starting with a pep talk from former pro wrestler Diamond Dallas Page. You’ll never believe how yoga changed his life. It’s never too late. 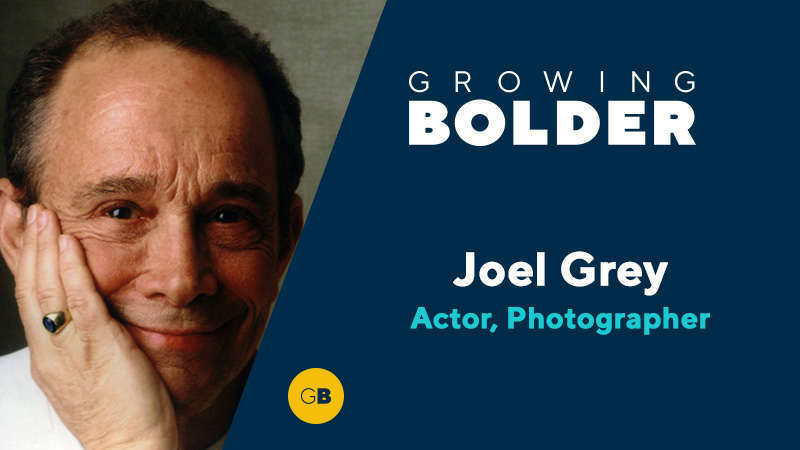 Just ask Joey Grey, the Oscar-, Tony- and Golden Globe-winning actor, who discovered a new career in his 70s. Or the magazine editor who lost her job to the economy but gained a new life. 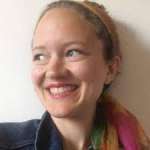 Or the physician who is partnering with her patients to teach them how to prevent or even reverse diseases. 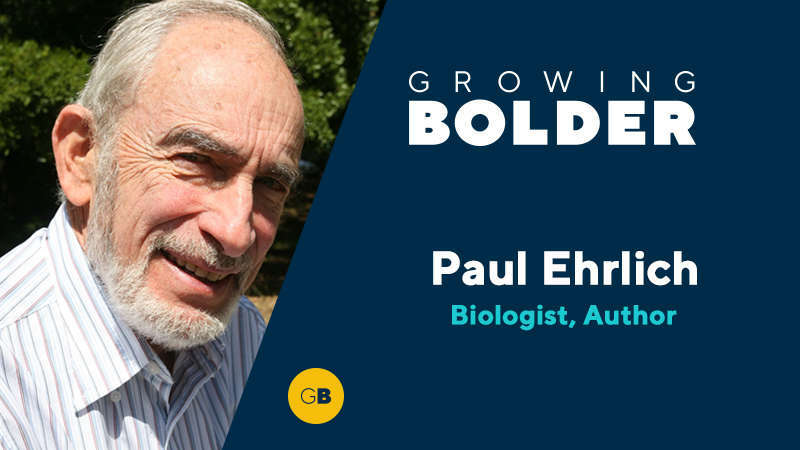 The biologist behind the iconic book on global population checks in 50 years after its publication to give us his views on the current state of the world. Plus, ready to rock? 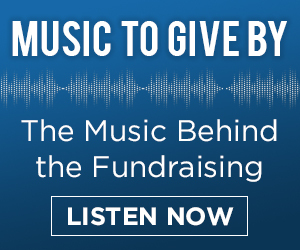 We’re taking you a ride through the history of rock and roll, with stories from a founding member of The Yardbirds and a pop culture expert describes the legacy of Gram Parsons.